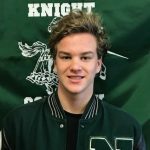 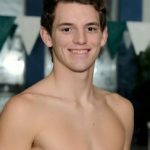 Senior swimmer, Timmy Tomkovicz has been named Nordonia Athlete of the Week. 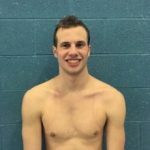 Tomkovicz broke the Wadsworth pool record in the 100 yard backstroke during last week’s dual meet between the Knights and Grizzlies. 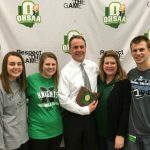 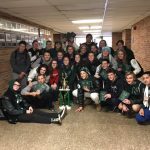 The Nordonia Boys and Girls Varsity Swimming and Diving team brought home the combined team championship from last weekend’s Bedford Lions Club Relays. 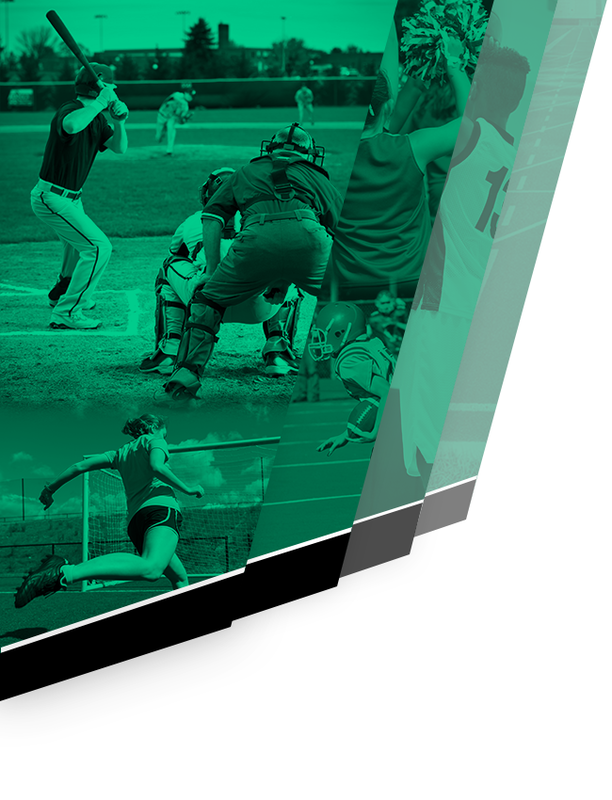 The boys team finished in second place while the girls team placed first. 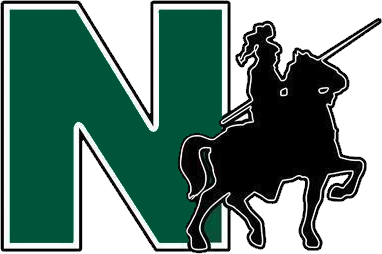 The combined finishes resulted in the Knights overall championship! 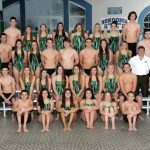 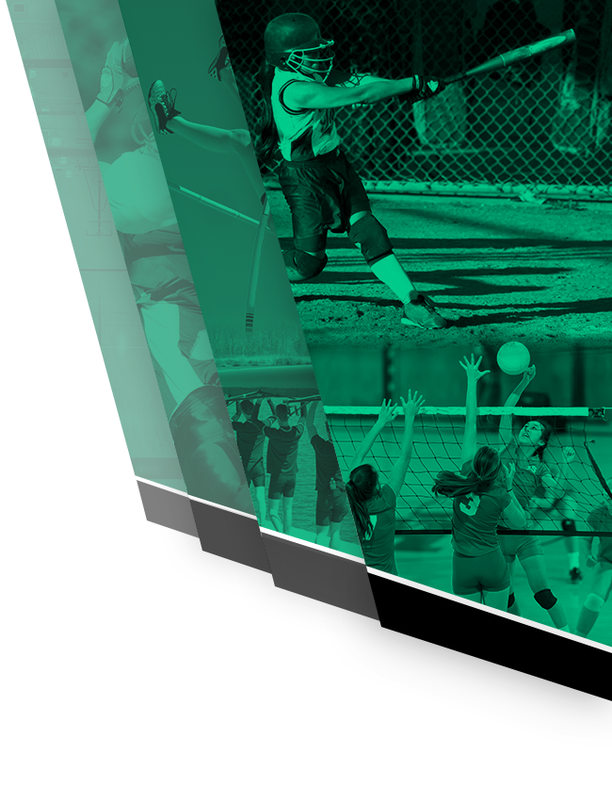 Boys Varsity Swimming, Girls Varsity Swimming · Feb 29 Toaz honored at state meet!